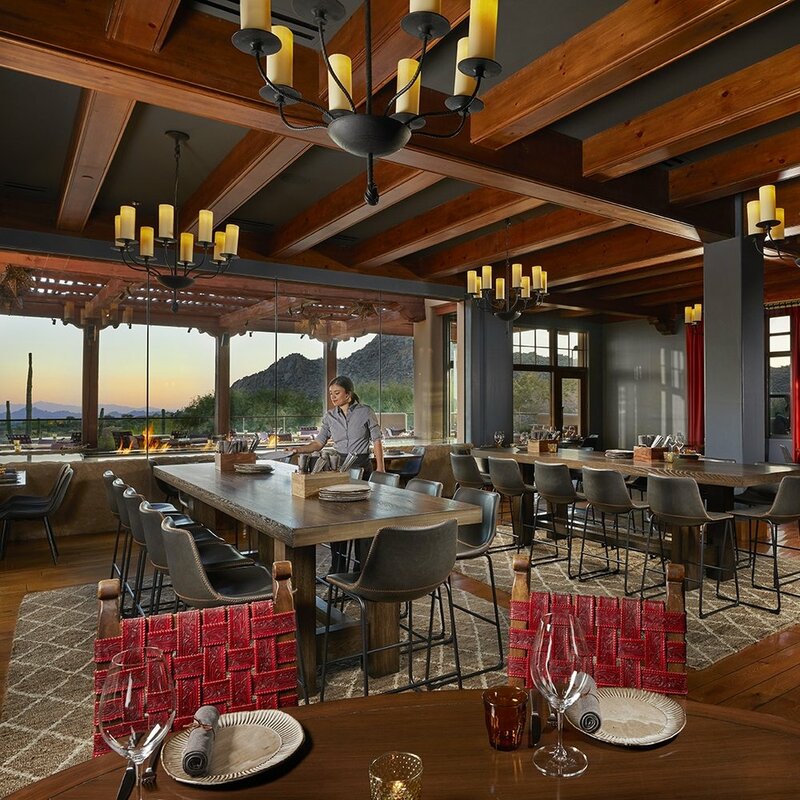 Talavera features vibrant décor, dramatic views and the best patio dining in the valley. Lively ambiance is matched by a contemporary approach to dining, with a range of menu choices such as classic, three-course menus, or modern communal-style dining options. 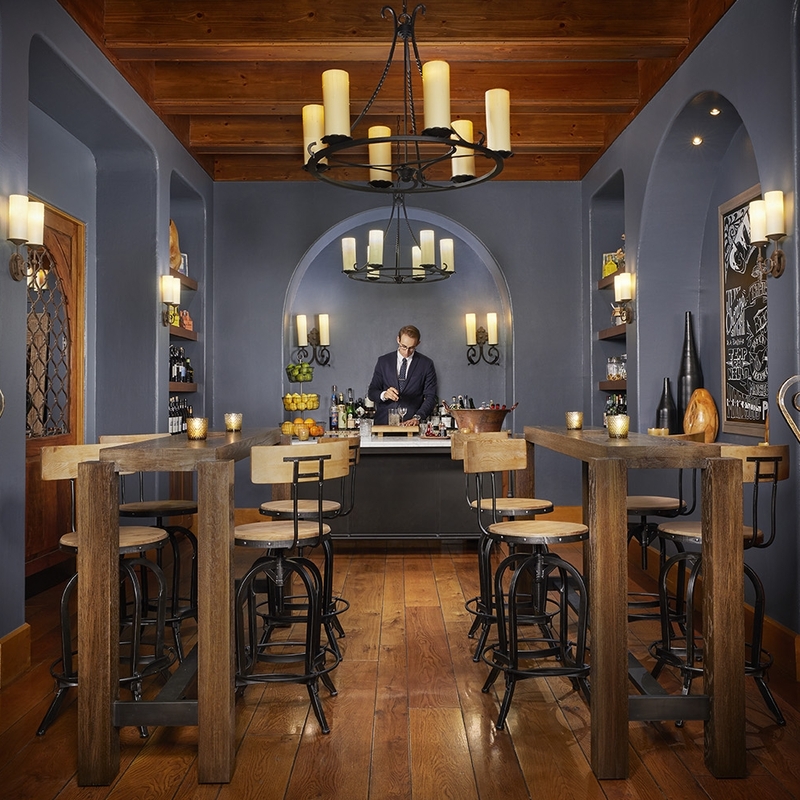 Talavera can accommodate everything from small gatherings looking to enjoy a custom dinner, to large gala events looking to privatize the entire restaurant for their celebration.